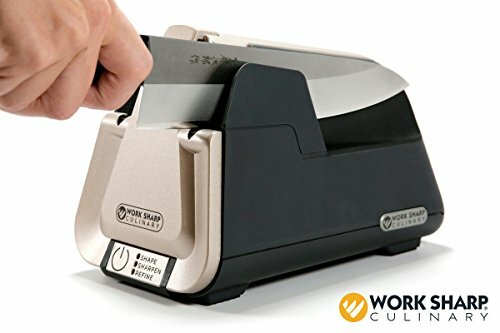 FACTORY-SHARP EDGES: The only kitchen knife sharpeners using flexible sharpening belts—the same sharpening technology used by professional sharpening services and knife manufacturers, preserving the quality and value of your kitchen cutlery. 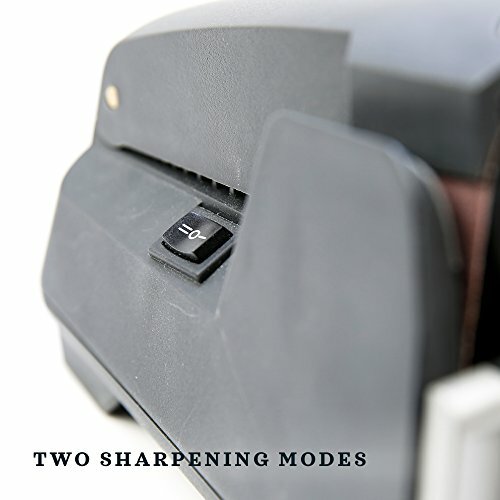 TWO SHARPENING MODES: A mode to put a fresh cutting edge on knives that are really dull, and a mode to refine edges that just need a touch-up. 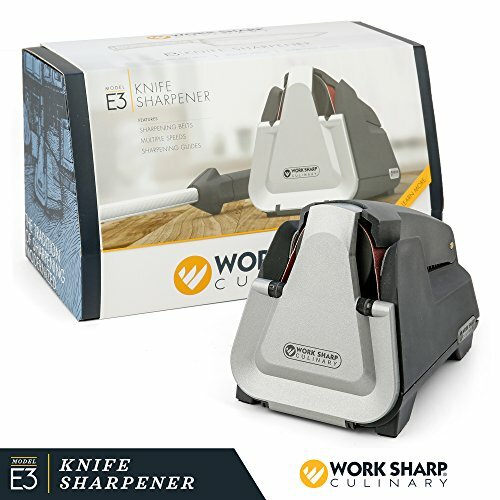 The Work Sharp E3 electric kitchen knife sharpener is a complete kitchen knife sharpening solution for today’s kitchens. The E3 includes a 2-Speed electric sharpener for sharpening and refining edges, plus a 2-Stage ceramic honing rod. Based on traditional belt sharpening practices, the E3 creates a sharp-as-new edge the same way manufacturers sharpen knives at the factory. 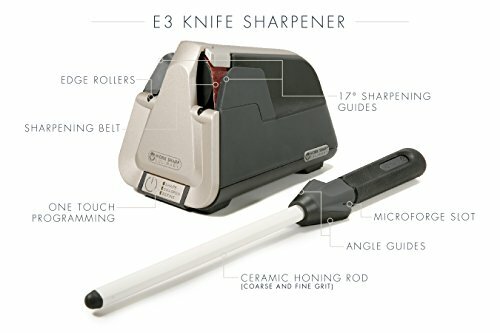 Precision sharpening guides, continuous speeds, and high-performance sharpening belts make the E3 knife sharpener easy, clean, and gentle on knives. Then just a few strokes along the honing rod before prepping your ingredients and your knives are ready to go. Honing preserves the cutting effectiveness of your knives, and extends intervals between sharpening. Maintaining your edges preserves the value of your cutlery, and lets you continue to enjoy the art of cooking! Work Sharp culinary is dedicated to supporting our customers. 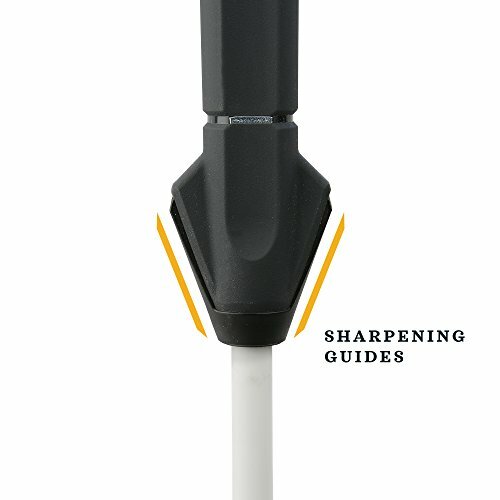 We are happy to answer any questions regarding our kitchen knife sharpeners and any questions you may have about keeping your knives sharp as new. 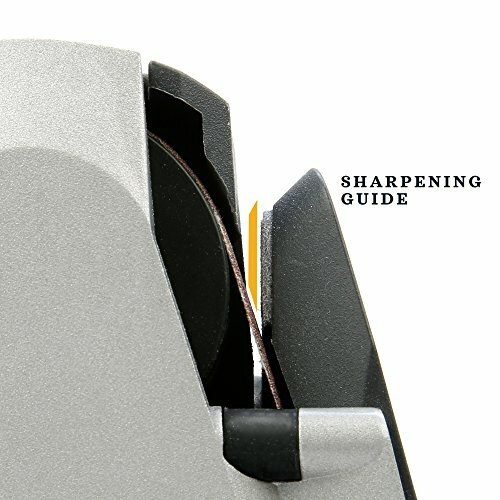 BUILT IN SHARPENING GUIDES: The know-how is built into the sharpener. 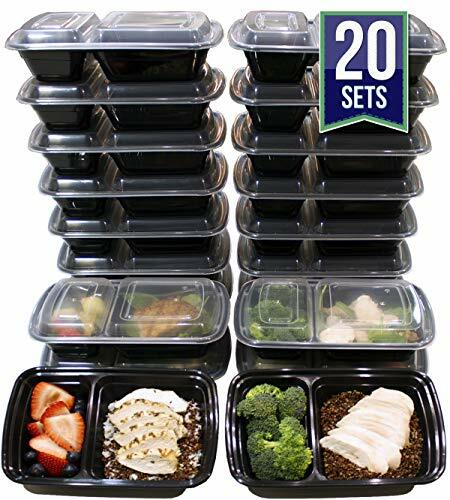 Easy to follow instructions get your knife sharp in 90 seconds or less. 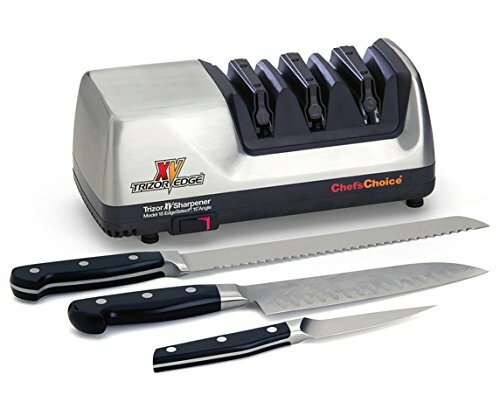 You cannot damage your knives with a Work Sharp Culinary sharpener. 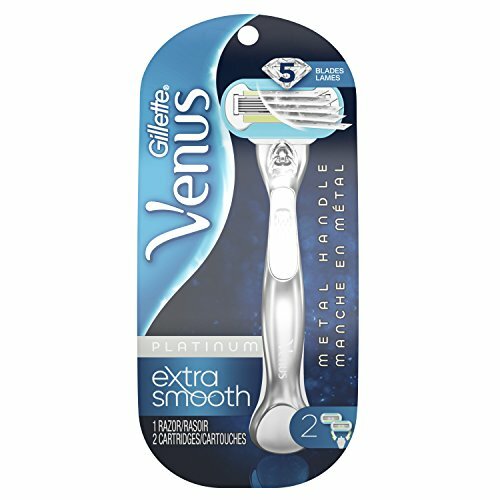 VERSITILE: It can sharpen every knife in your kitchen, chef Knives, paring knives, carving knives, and many more. 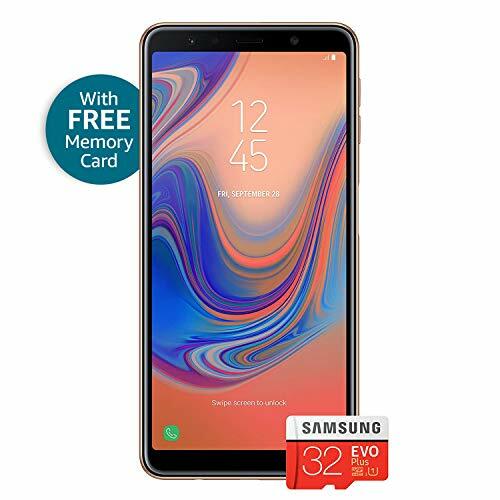 CERAMIC HONING ROD INCLUDED: Use to create ultra-sharp knives and to touch up edges between sharpenings, delivering a fresh cutting edge before each meal in only a minute or two.